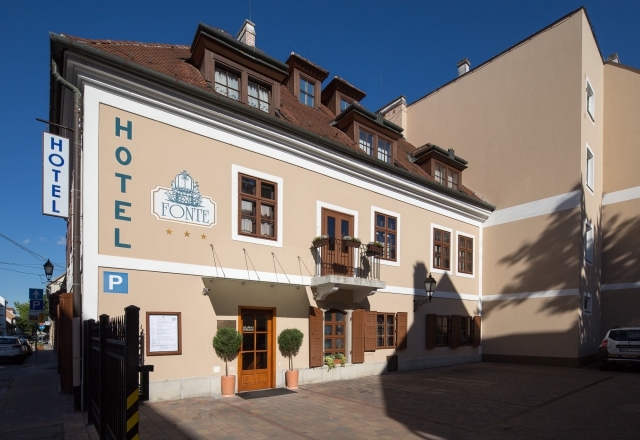 Address: 9022 Győr, Kisfaludy u.38. Our conference room is eligible for meetings, conferences, wine-tasting, presentations or even business debates, discussions. Our conference room can be reserved based on advanced agreement.